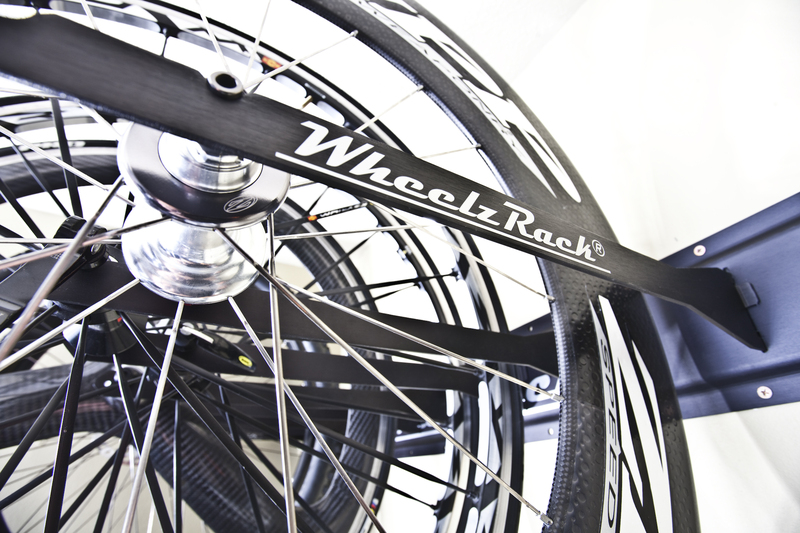 WheelzRack was created as a storage solution for cycling manufacturers, shops and enthusiasts to get your wheels off the ground and in a safe storage. We are happy to help you take care of the wheels that keep you grounded. Our team is blessed to be located in beautiful Northern Utah surrounded by the Wasatch mountain range. We love living and working in an amazing destination for both road cyclists and mountain bikers. We would love to hear from you and help retro fit your shop or garage into the ultimate bike shop. Call, email or submit your request in the contact form below to get into contact with one of our team. I’m an outdoorsman. I love every type of cycling, climbing, skiing, and water sport. I love to support local cyclists in the community. I have been in manufacturing and outdoor retail for over 20 years. I’m a perfectionist and you can expect perfection in every one of our products. I love to be on two wheels. I will take any opportunity to get out on a bike. I’ve been luck enough to always have good friends to ride with and great roads and single tracks to ride. I work with our local trails alliance to help improve cycling our local community.